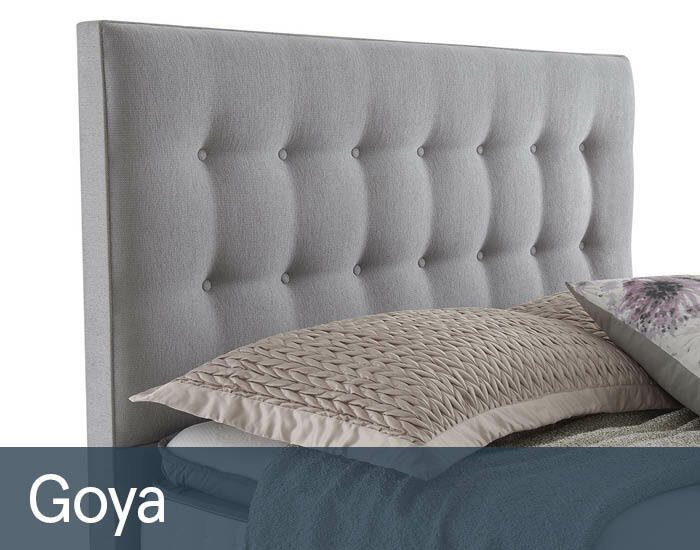 Full height headboard made with care by Silentnight. The design is combining traditional buttoning with a sleek and modern design. Choose from eight colours to match your unique bedroom décor. The headboard is floor standing and will be secured against the bed.